Turn any wall or flat surface into a high quality projection screen. 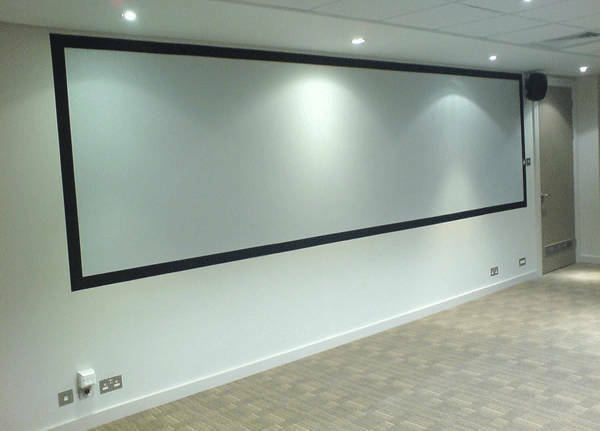 Make any surface a high quality projection screen with Goo Systems paint. Paint application service available – let us spray your screen for the best finish. Best suited for rooms with complete light control. Best suited for rooms with moderate ambient light levels. Best suited for rooms with high ambient light levels. Best suited for rooms with very high ambient light levels. For High Gain, High Contrast non-depolarizing 3D applications. Coloured Tints are available for special projects. Do you want installation as well?